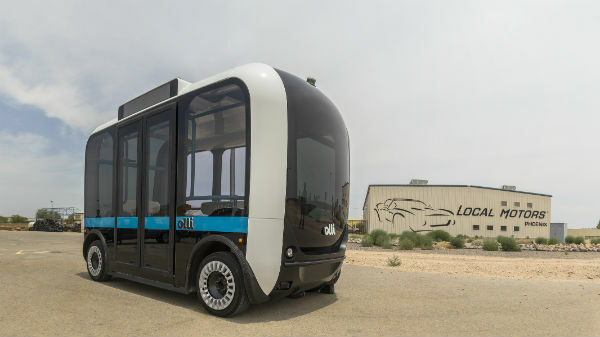 Meet The Local Motors Olli! 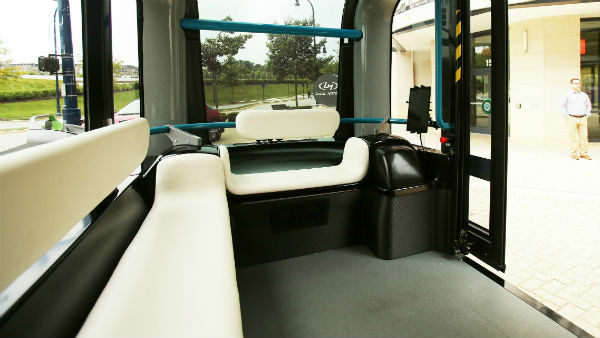 The Self Driving Vehicle That Will Be Used For Public Transportation! - Muscle Cars Zone! 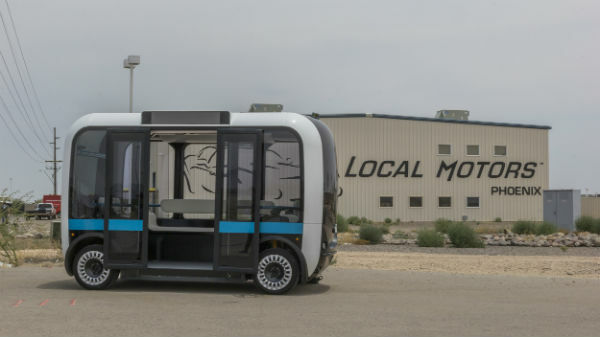 Meet The Local Motors Olli! The Self Driving Vehicle That Will Be Used For Public Transportation! Local Motors is a company well known for their Rally Fighter off road coupe! Lately, this company has been diversifying. 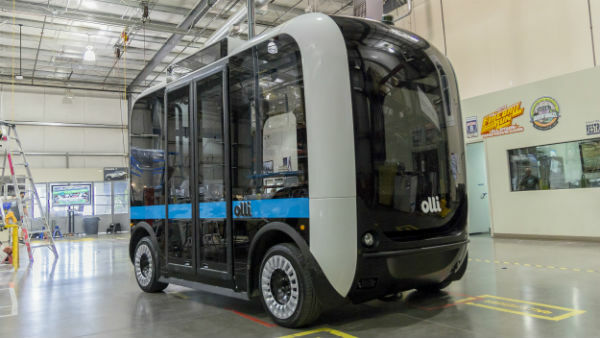 They announced the Olli! 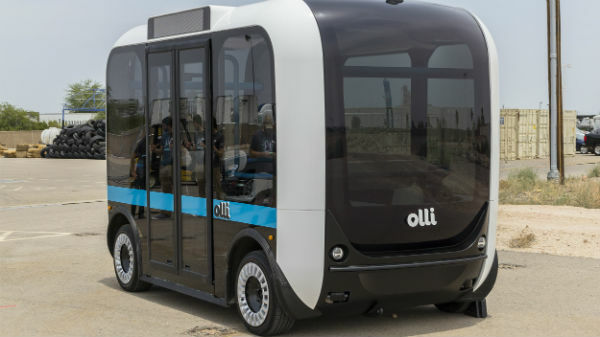 The Olli is a self driving vehicle! 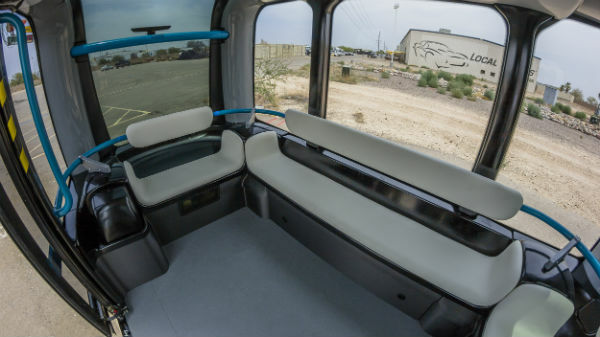 It will be used for transporting up to 12 people from one location to another! 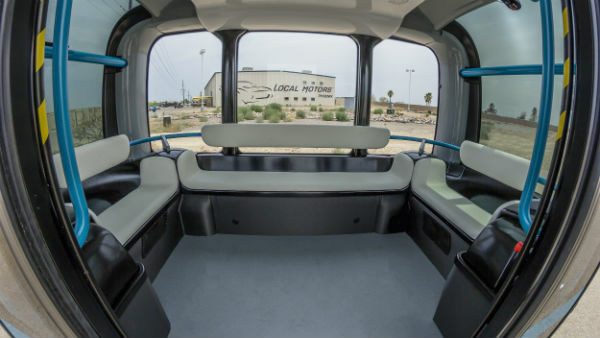 And this driverless minibus is planned to be summoned by a special app or a kiosk! 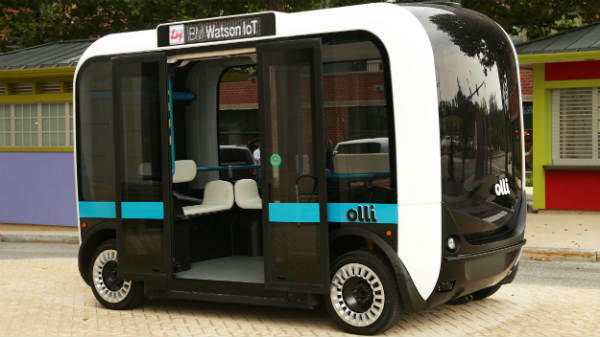 The Olli will travel along its route with the help of cameras, LIDAR and GPS! These instruments will make all sorts of adjustments along the way in order for a collision to be avoided! 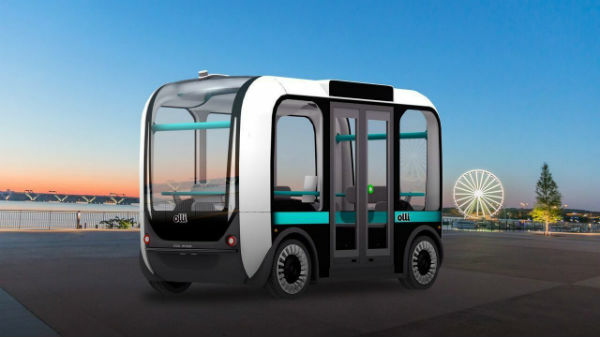 This self driving vehicle destined for public transport will have an electric motor that will move the Olli up to 25 mph. 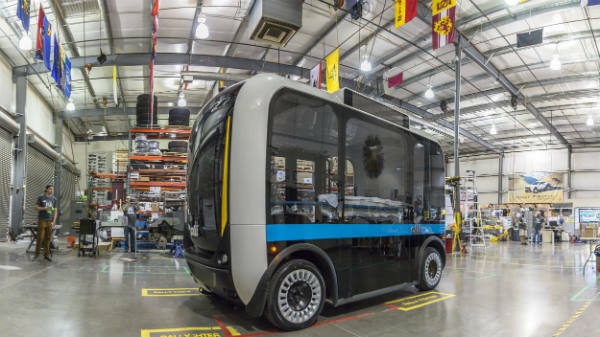 But Local Motors announced that with time they will increase the transit speed of the Olli!